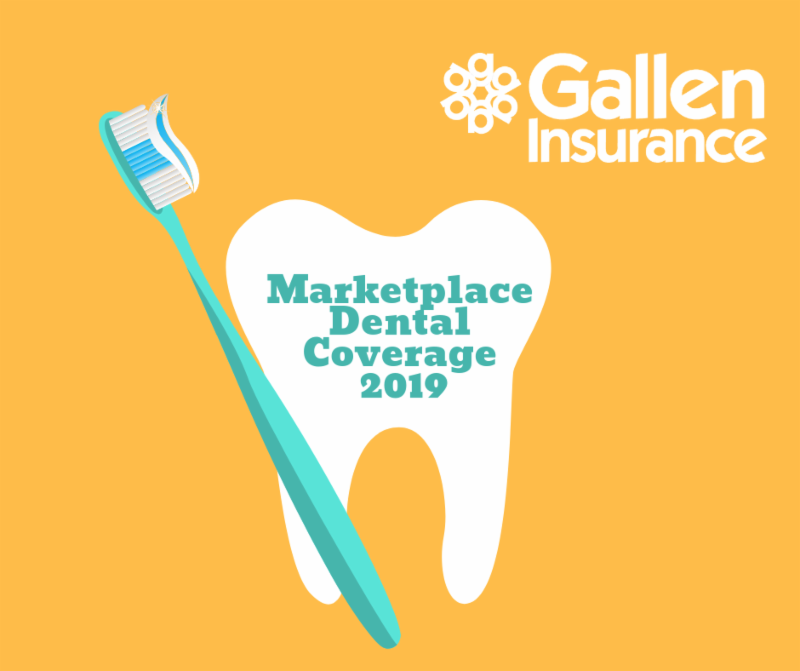 In the Health Insurance Marketplace, you can get dental coverage 2 ways: as part of a health plan, or by itself through a separate, stand-alone dental plan. Separate, stand-alone dental plans plans are offered. You can see them when you shop for plans in the Marketplace. Ifyou choose a separate dental plan, you’ll pay a separate, additional premium. Click the link below and answer a few income and household questions. You can then preview health plans with dental, and stand-alone dental plans. There are 2 categories of Marketplace dental plans: High and low. The high coverage level has higher premiums but lower copayments and deductibles. So you’ll pay more every month, but less when you use dental services. The low coverage level has lower premiums but higher copayments and deductibles. So you’ll pay less everymonth, but more when you use dental services. When you compare dental plans in the Marketplace, you’ll find details about each plan’s costs, copa yments, deductibles, and services covered. Dental coverage is an essential health benefit for children. This means if you’re getting health coverage forsomeone 18 or younger, dental coverage must be available for your child either as part of a health plan or as a stand-alone plan. Note: While dental coverage for children must be available to you, you don’t have to buy it. Dental coverage isn’t an essential health benefit for adults. Insurers don’t have to offer adult dental coverage. Depending on household income, you may be eligible for a premium tax credit. These can drastically lower the cost of health insurance premiums. To find out if you qualify, please contact a benefits representative at Gallen Insurance.